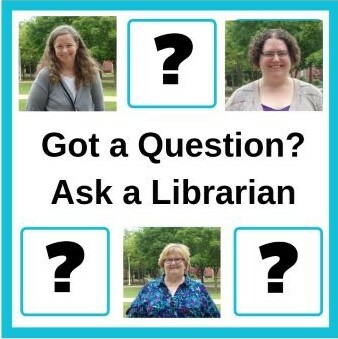 A guide to help you connect to library resources when you're off-campus. You will be asked to log-in to our system as you go about doing your research, both on-campus and off-campus. Whether you're using our catalog system, or trying to access a database, use your existing network login and password. Loras College faculty, staff and currently-enrolled students are eligible to use our subscription databases from off-campus. 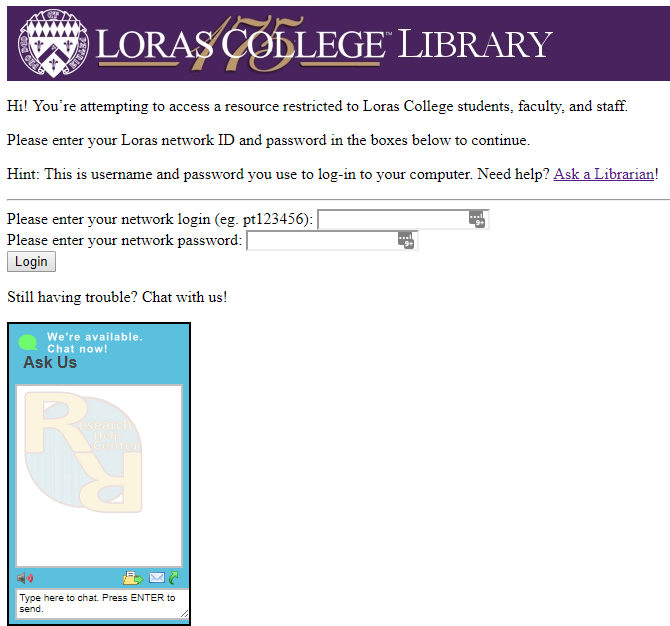 For remote access, you use your Loras network login and password combination. Contact Kristen Smith at 563-588-7042 or kristen.smith@loras.edu if you have questions af about access. Most library databases are licensed for use by Loras affiliates only (students, staff, faculty). If you are accessing from off-campus, it is now even easier to gain access. If you encounter problems, email Kristen Smith. Include the name of the database you're trying to link to in the message. Look on the page for the button that prompts to "Sign In"
Login with your Loras network login and password. Unless otherwise noted, the content of these guides by Loras College Library, is licensed under a Creative Commons Attribution-ShareAlike 4.0 International License. Some icons by Yusuke Kamiyamane. Licensed under a Creative Commons Attribution 3.0 License.